Did you provide 50 hours or more of pro bono service in 2018? If so, the District of Columbia Courts want to honor you for your contribution. Applications to be included on the 2018 Capital Pro Bono Honor Roll are due Friday, March 1, 2019, so submit your application today! 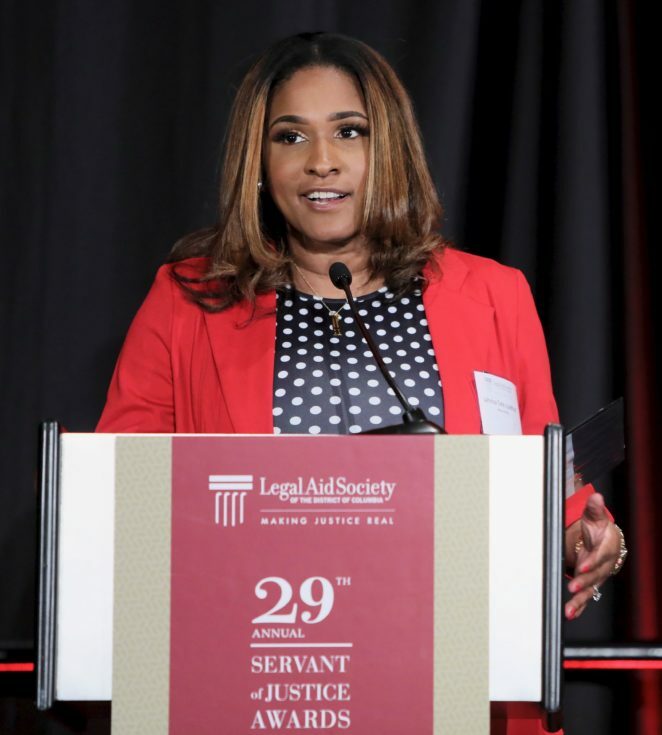 Recognizing the vital role that private and government attorneys play in providing pro bono services to those who cannot afford counsel, the Chief Judges of the District of Columbia Court of Appeals and the Superior Court of the District of Columbia created the Capital Pro Bono Honor Roll. Supported by the D.C. Bar Pro Bono Center and the D.C. Access to Justice Commission, the Honor Roll pays tribute to the thousands of D.C. Bar members and attorneys practicing under D.C. Court of Appeals Rule 49, who provide desperately needed free legal services to those living in poverty and/or to the small disadvantaged businesses and community-based non-profits that are critical to the economic well-being of our community. Legal Aid encourages all of our amazing pro bono volunteers throughout the city to submit their applications for the 2018 Honor Roll! We congratulate you and want to ensure that you receive the recognition you deserve for providing much-needed legal representation to Legal Aid’s client community throughout the year. To register for the Honor Roll, attorneys must complete a simple online application declaring that they have provided 50 hours of pro bono work or more – or 100 hours or more for the High Honor Roll – in 2018. Office administrators also may submit bulk applications for eligible attorneys in their organization. If you are interested in learning more about pro bono opportunities with Legal Aid and how to get involved, please contact Jodi Feldman or Sylvia Soltis.